Pretty Jessie Steele licensed design. Dishwasher and microwave safe. Beautifully presented in a picture gift box. 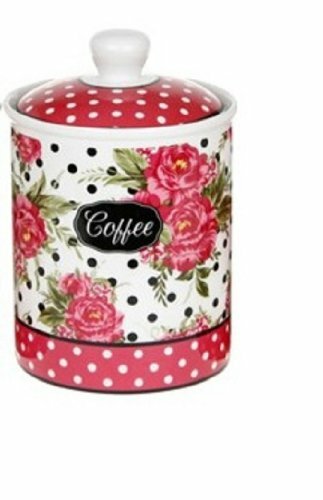 Fabulous pink floral and black polka dot pattern. A fabulous design by Mother and Daughter Steele Design House.